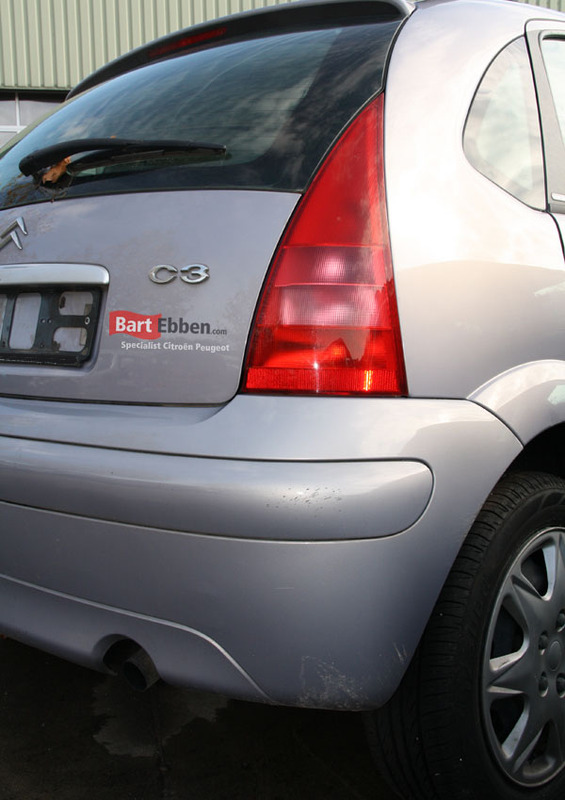 A large stock of used car parts Citroën C3 at Bart Ebben Specialist Citroën Peugeot. A very wide range of parts can be found in a well organised warehouse. Parts are stocked for the first Citroen C3 models from 2002 to the remarkable Citroen C3 Pluriel to the new C3 model from 2009. We also stock used parts for the C3 Picasso. Not only engines and gearboxes, but electrical parts like Airbags, throttle bodies, relais, ECU engine management computers, heater fans, steering pumps etc. Or body panels like doors, bonnets, bumpers or mirrors and interior parts like seats, seat belts, a dashboard or heating control panels as well. Check our stock yourself or send us a parts request. An overview of used car parts Citroen C3 can be found here in our parts catalog. 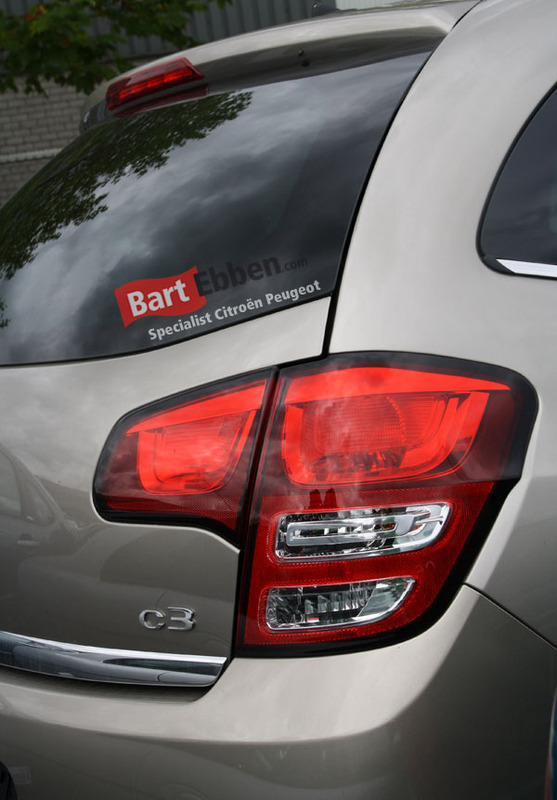 Finding all common Citroën C3 used spare parts is possible from behind your desk in our online catalogue. Prefer ordering by phone? Our salesmen are ready to help you out, or send in a part request and recieve all information by email quickly. 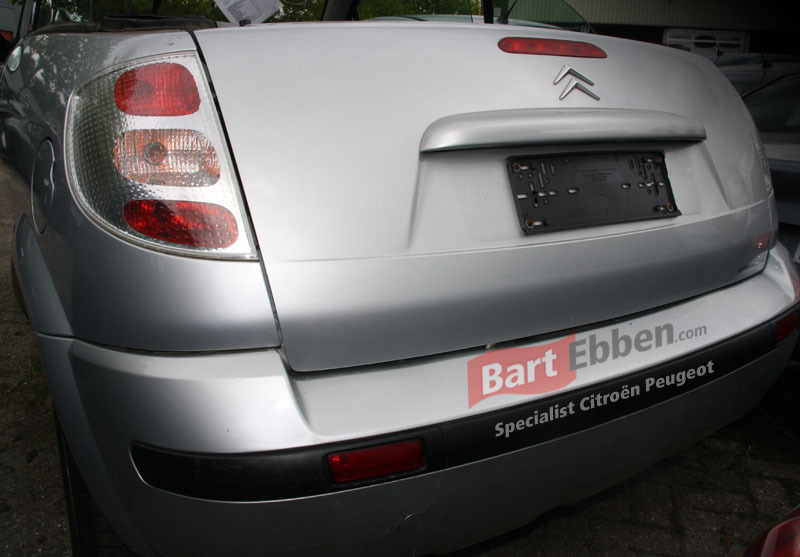 We ship Citroen C3 used car parts worldwide. By sending us a part request our salesmen will use their proper technical knowledge helping you to order the right used car parts as easy as possible. We take proper packaging very seriously and we only select experienced, automotive shipping companies. Ensuring that the C3 parts will finish the trip to your location in one piece and within an acceptable amount of time.